China's biggest lender has set up a $200-million fund through which its local arm will invest in India's small- and medium-sized businesses, the Indian embassy in Beijing said in a statement on Tuesday. The Indian subsidiary of Industrial and Commercial Bank of China (ICBC) will invest in local start-ups and other small businesses, the embassy quoted Zheng Bin, chief executive of ICBC India, as saying at an investment conference held in the Chinese capital. Small businesses, which account for 32 percent of the Indian economy, are grappling with funding shortages, hit hard by the launch of a unified Goods and Services Tax (GST) more than a year ago that has driven thousands out of work. Chinese venture capital funds may also invest up to $30 million in seven to eight Indian startups, the statement said. "The event was planned to expose Chinese venture capitalists and investors to promising Indian startups," the embassy said, adding that it will also help the startups reach the Chinese investor community. 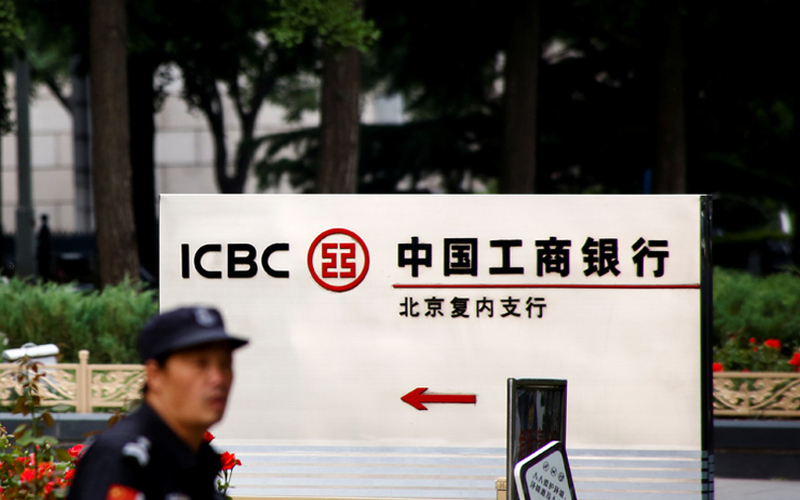 ICBC in India could not immediately be reached for comment outside of local working hours. Commercial ties between India and China are expanding rapidly even though the neighbours are locked in a decades-old border dispute, which led to a war in 1962. Indian Prime Minister Narendra Modi, who has courted investment from China, has announced measures to support small and medium businesses, including faster loan approvals and discounts on new loans for GST-registered businesses. Such businesses are the second-biggest providers of jobs in India after farming.